New AUREA Award for the AR/VR sector | media:net berlinbrandenburg e.V. Applications from the entire AR/VR ecosystem are are now open and finalists will be invited to not only pitch the AUREA jury chaired by Nolan Bushnell live, but also to take part in an exclusive gathering of industry leaders in Europa-Park. What are the AUREA Awards? The booming Augmented and Virtual Reality sector is revolutionizing entertainment as we know it. New innovations are changing how users interact with stories, their environments and even each other. The first-ever AUREA Awards will bring together global technology and entertainment leaders to honor the best products and experiences in this next wave of mass media. Finalists will be invited to pitch the All-Star jury live at an exclusive VIP gathering in Southern Germany, where tech and entertainment will meet to celebrate excellence in AR and VR Entertainment. We invite you to enter your groundbreaking AR and VR products and experiences in our inaugural competition. Should your entry be chosen as a finalist, you will be invited to not only pitch the AUREA jury live, but also to take part in an exclusive gathering of industry leaders in Europa-Park in Southern Germany. Entries are accepted are open now. APPLY HERE! 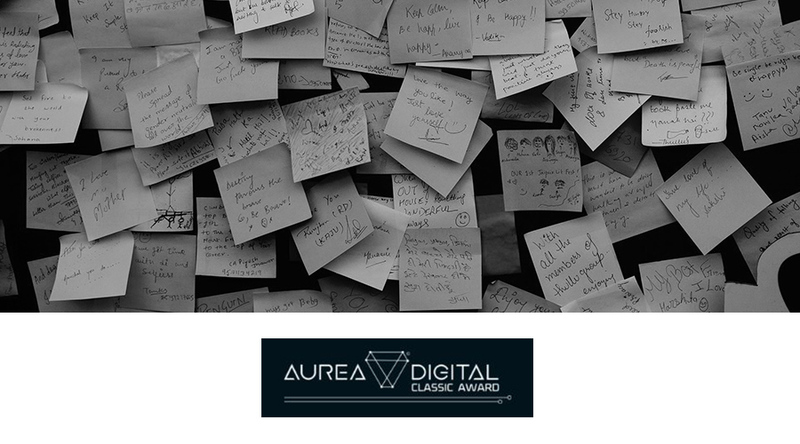 In our inaugural year, we are especially eager to encourage any entrants to vie for an AUREA and also to see the full range of new projects, products and experiences in AR and VR Entertainment. So we will not ask entrants to declare a narrow category for their entries. Instead, we will allow the AUREA jury to select winners along more general lines. We therefore invite entrants from the entire AR and VR ecosystem, be it experience or storytelling producers, game developers, application or service providers, hardware makers, software or platform providers, or other players active in the market. All we ask is that your product, service be operational, either as a company or a working product that our jury can see, hear, touch or experience.